OYO Rooms is a marketplace of over 3500 Branded Budget Hotels / BnBs present in more than 150 cities in India. Get Flat 30% Off + Extra 50% Cashback on Hotel Bookings. This Coupon is valid for all customers. This Coupon is can be used only on App. Use this Coupon and get Extra 10% Paytm Cashback on OYO Room Booking from Oyo Rooms. 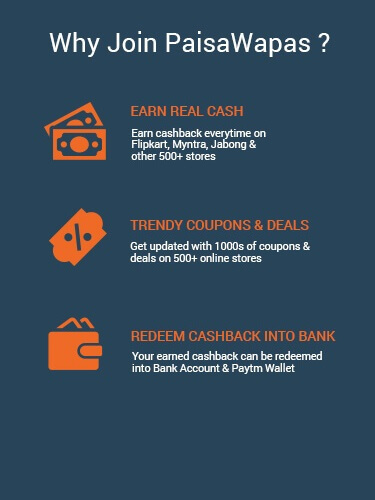 Make payment using Paytm Wallet to redeem this Coupon. This Coupon is usable for all customers. Click on Get Code to unlock coupon and visit merchant. Hurry! Enjoy this coupon soon, as it expires on 16 Jun 2017. Avail Rs. 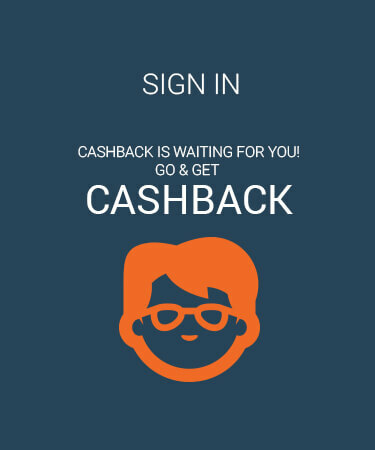 500 Cashback on New Signup. This Coupon is valid for new customers. Coupon valid till 16 Jun 2017. Avail Flat 25% Off on OYOs for Couples check-ins. This Coupon is valid for all users. This Coupon is valid only on App. Coupon valid till 16 Jun 2017. Avail Extra 25% Off on Last Minute Room Booking Deals. This Coupon is valid for all users. Coupon valid till 16 Jun 2017. Get Flat 10% Off on BookingOYO Rooms in Malaysia. This Coupon is valid for all customers. Coupon valid till 16 Jun 2017. Redeem this Coupon and get Flat 30% OFF on OYO Ugadi Hotels Booking from Oyo Rooms. This Coupon is redeemable for all customers. Click on Get Code to unlock coupon and visit merchant. Hurry! Make most of this offer soon, as it expires on 16 Jun 2017. Step 2: Click on the offer that you want. This will take you to OYO Rooms Website. Step 3: Shop normally at OYO Rooms . Pay as you normally do, including by Cash-on-delivery.